GOTHAM’s Harvey and Fish have had a complicated relationship from the start of the series, and now that she’s in hot water, he’ll have to figure out what he can/will do to help her. Fox screened the GOTHAM pilot in New York City and Los Angeles on Thursday night, and the cast and creative team were on-hand to help promote the new series. Check out some photos from the events! 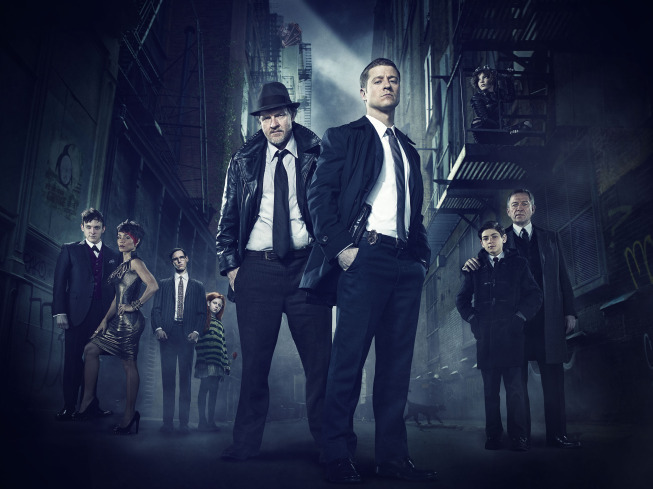 GOTHAM on Fox: Watch the First Trailer!